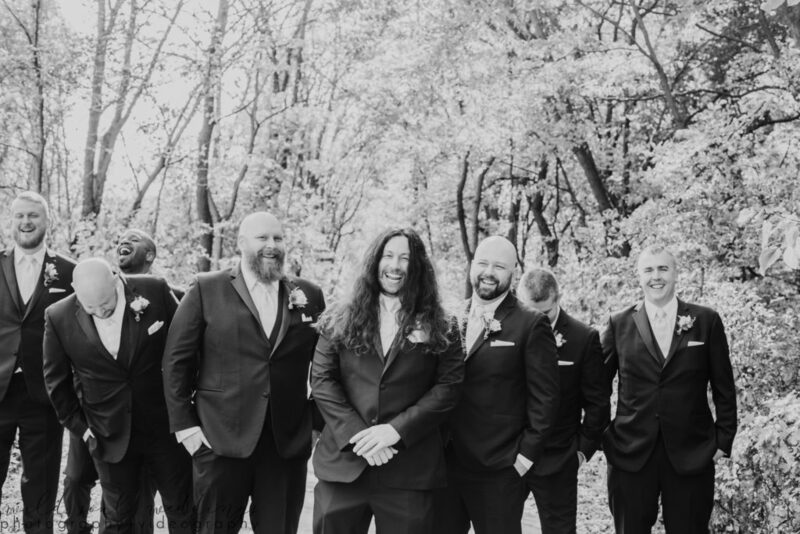 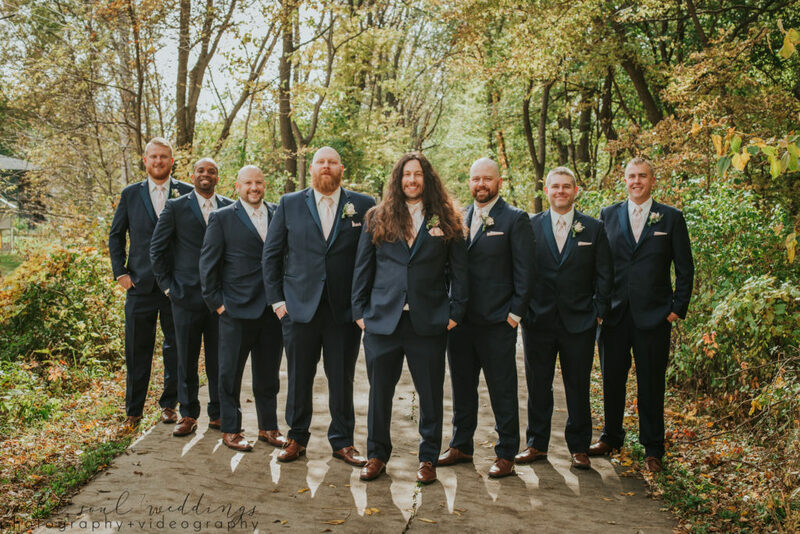 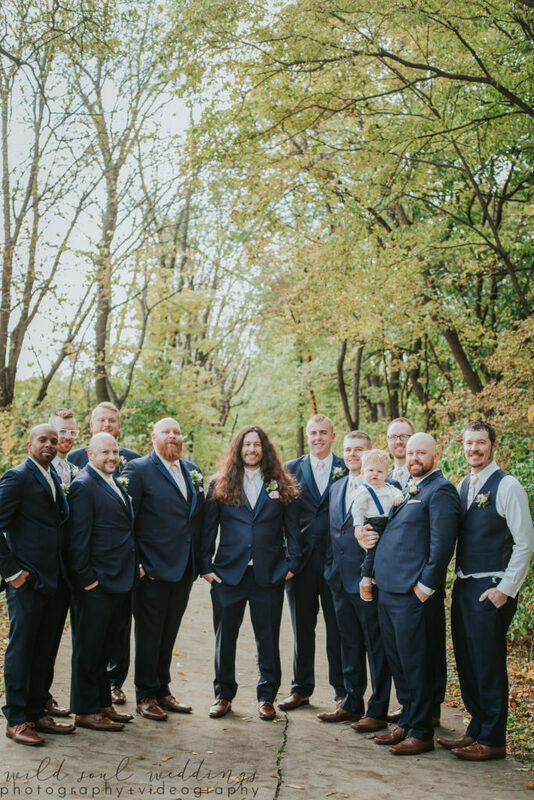 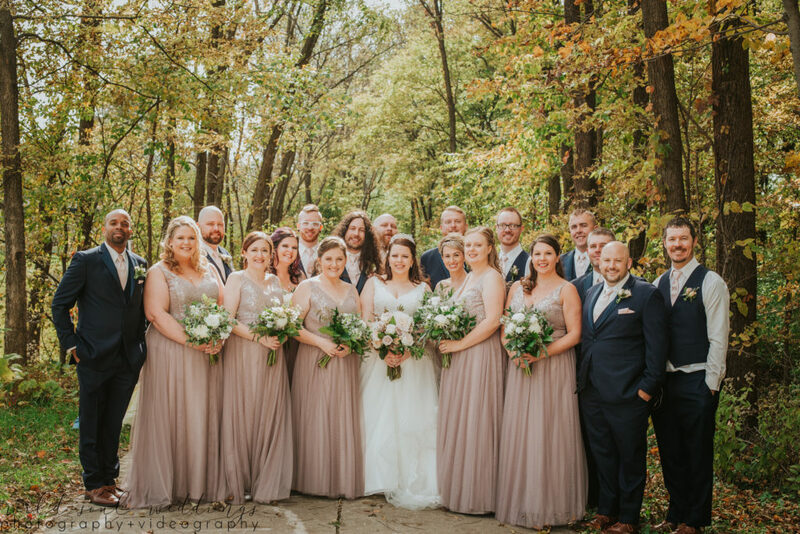 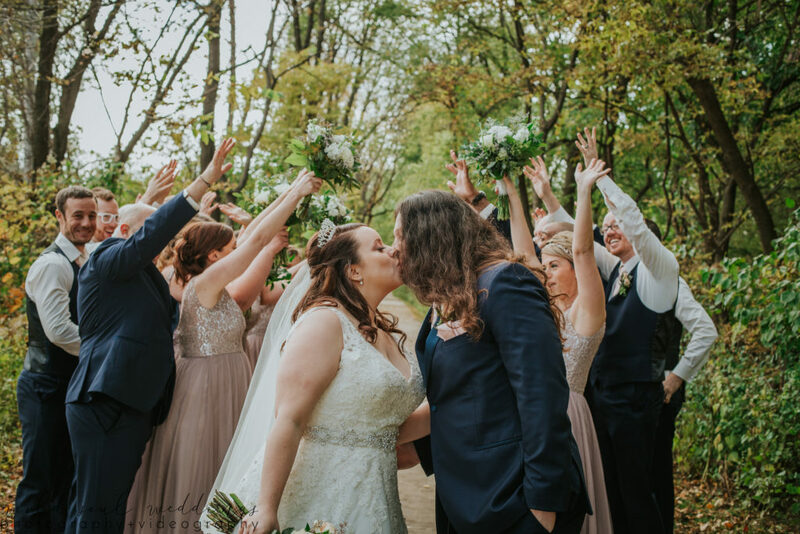 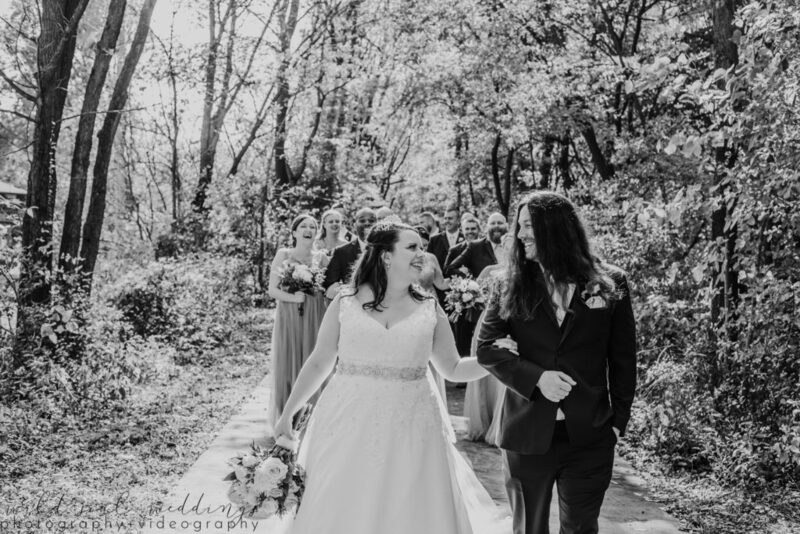 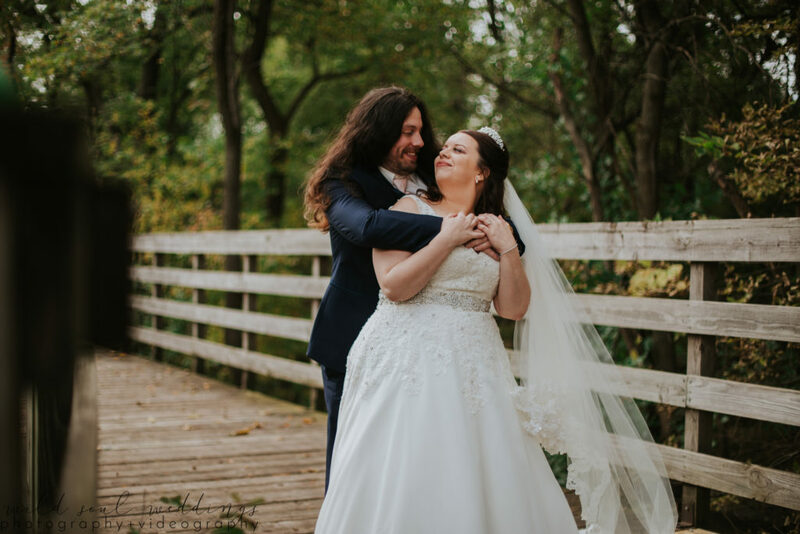 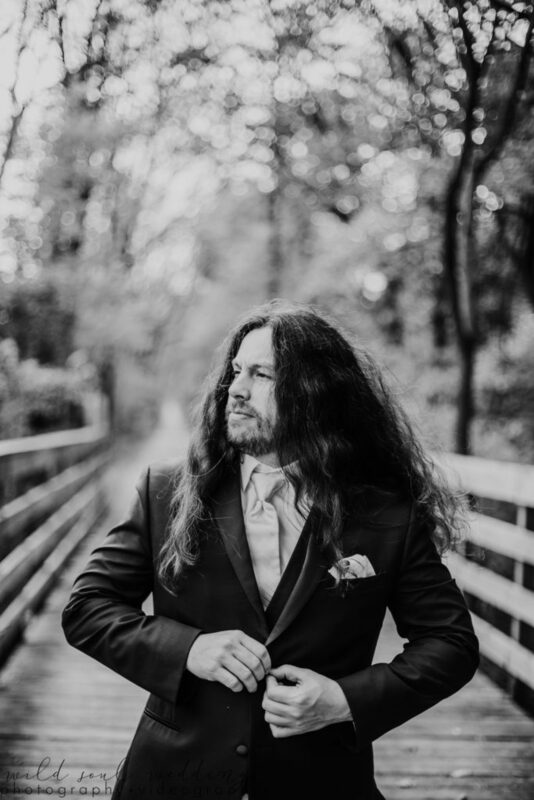 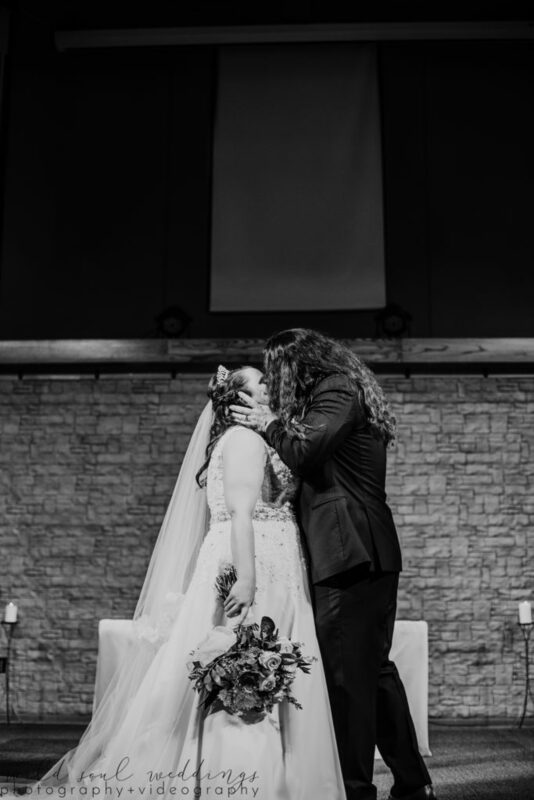 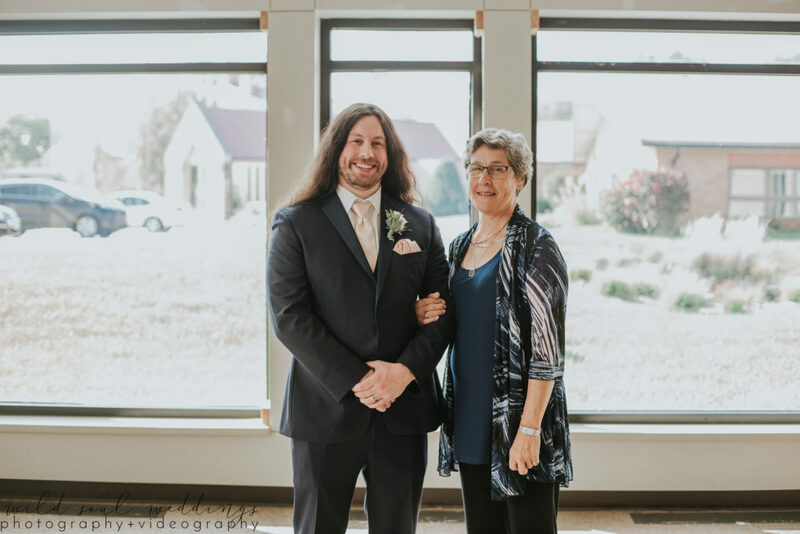 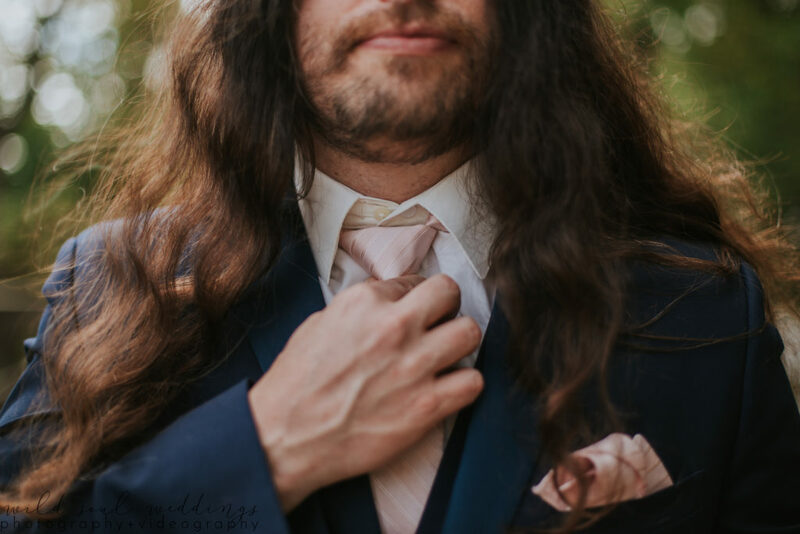 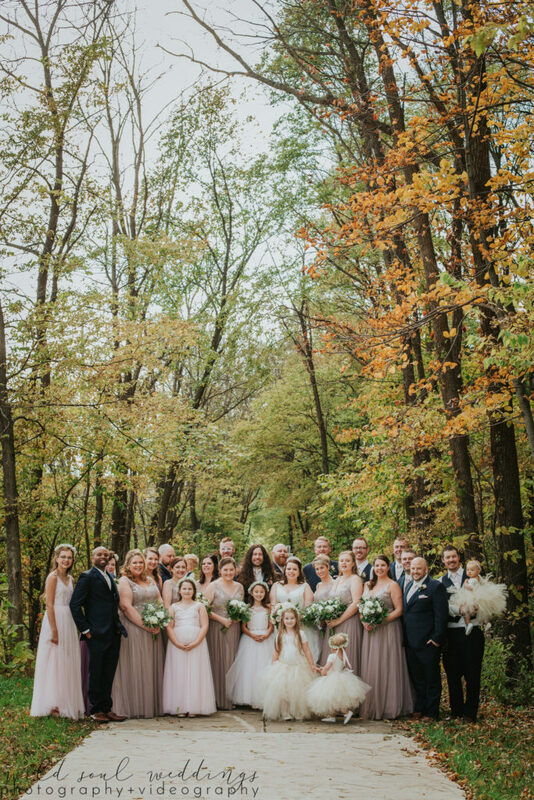 On Saturday, October 13, Wild Soul Weddings associate Sally celebrated the marriage of Jeremy and Liz! 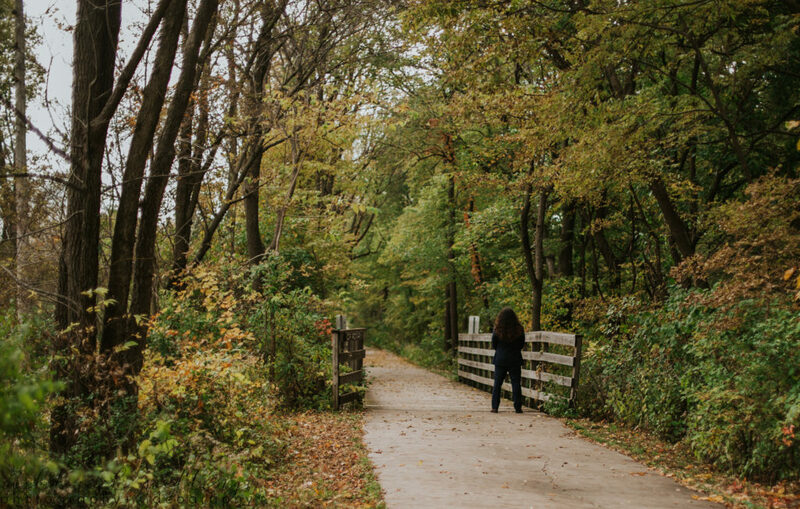 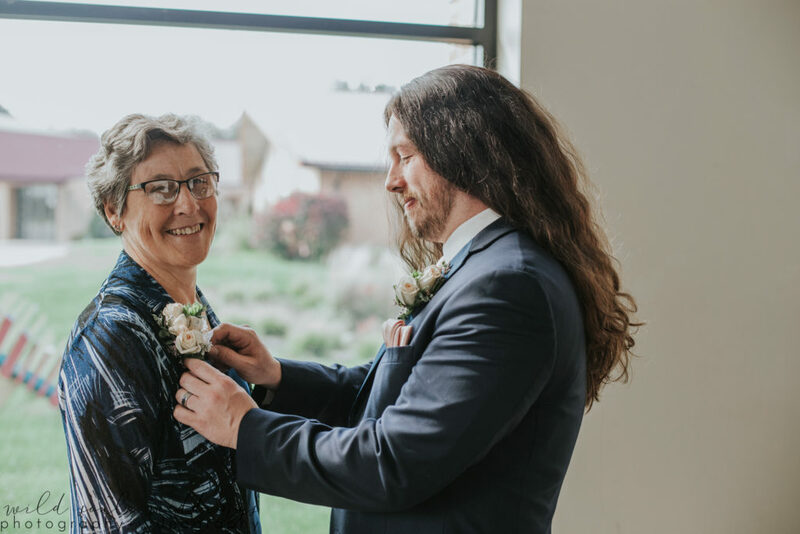 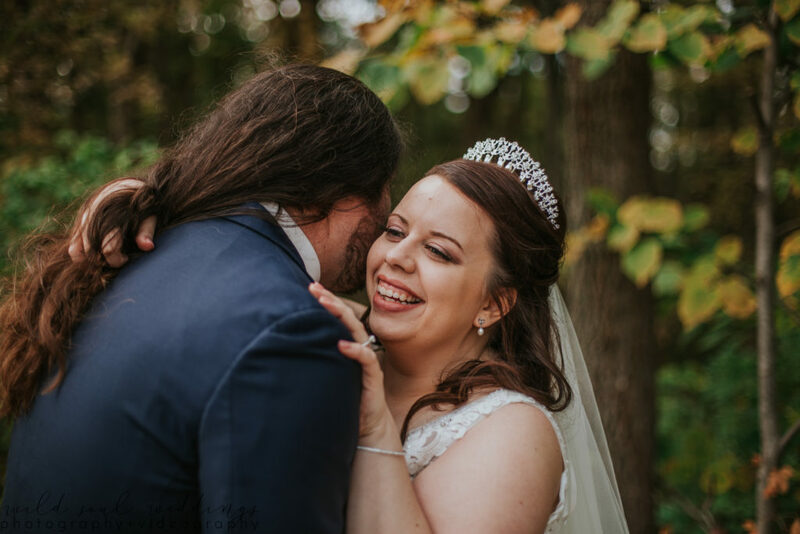 When Sally and I met Liz and Jeremy to talk about their wedding, Liz told me that she had bookmarked our website long ago, and wanted to work with us even before they got engaged. 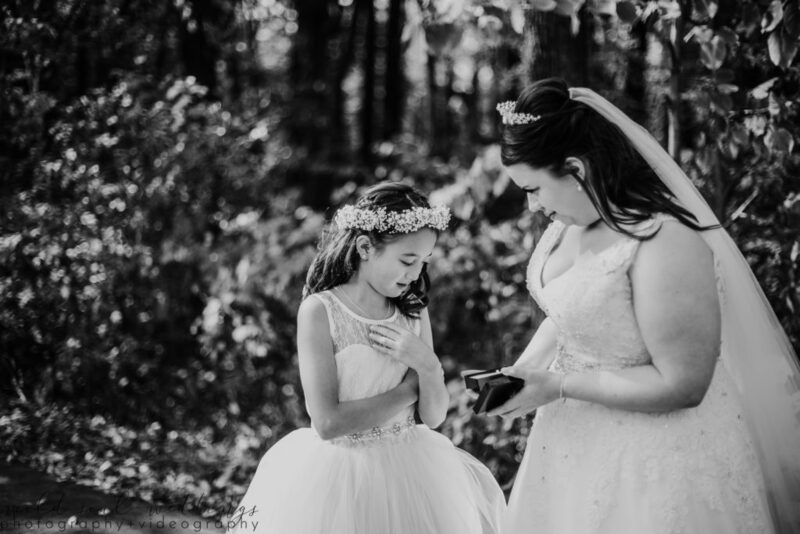 This literally warmed my heart so much! 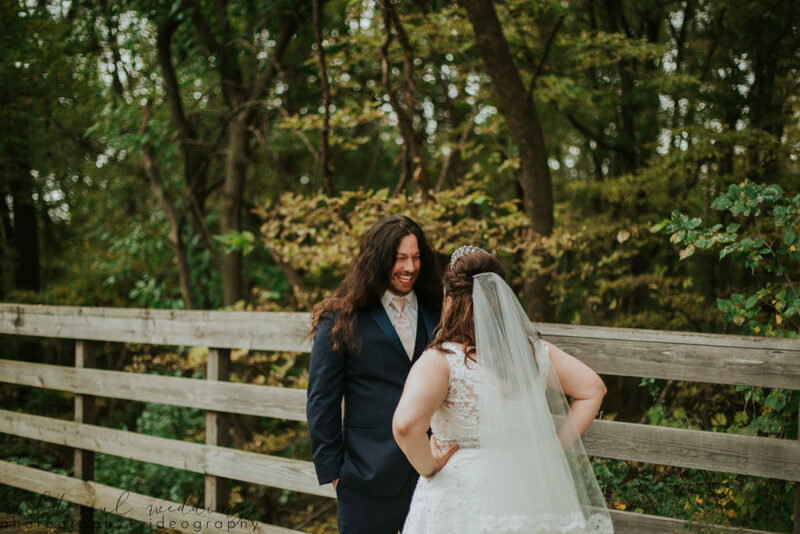 I was so happy that Sally was available to shoot their wedding! 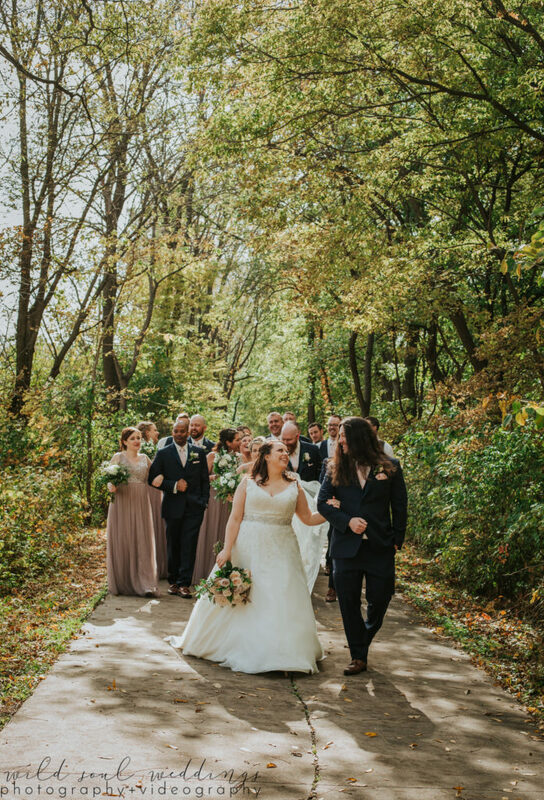 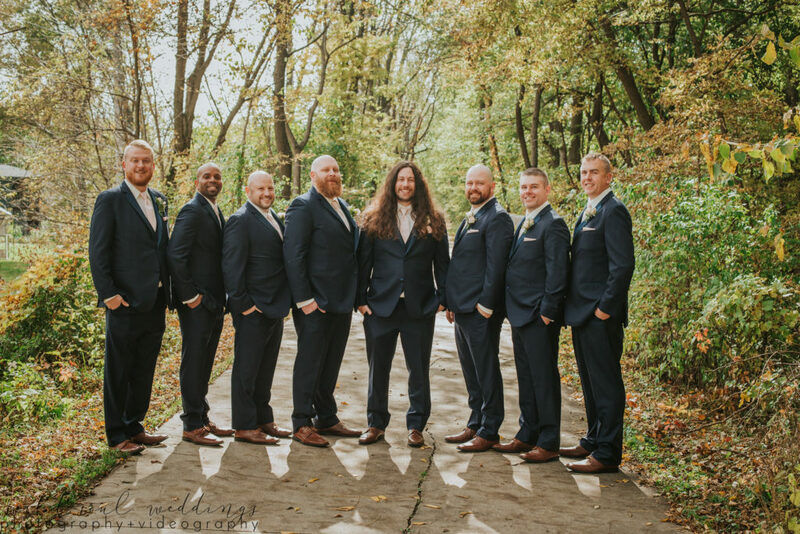 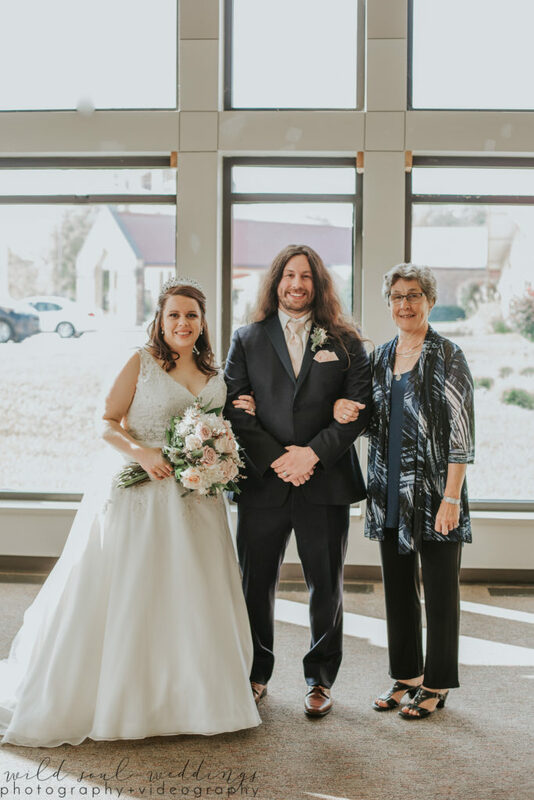 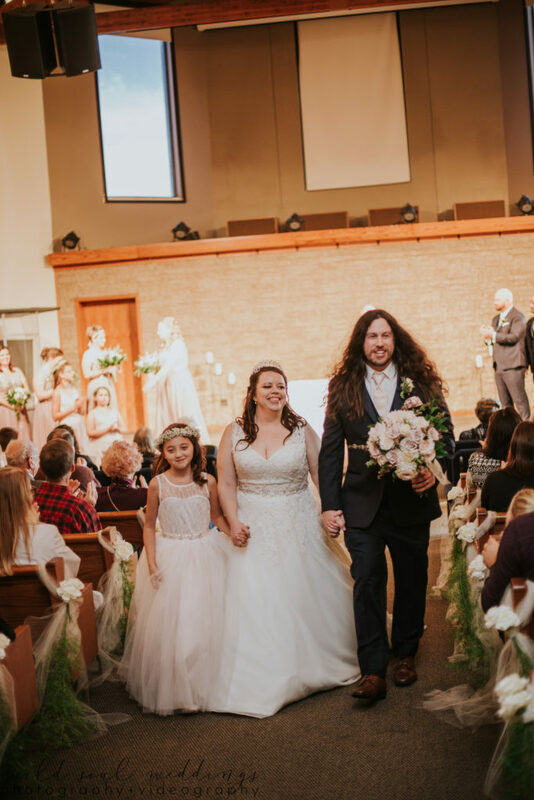 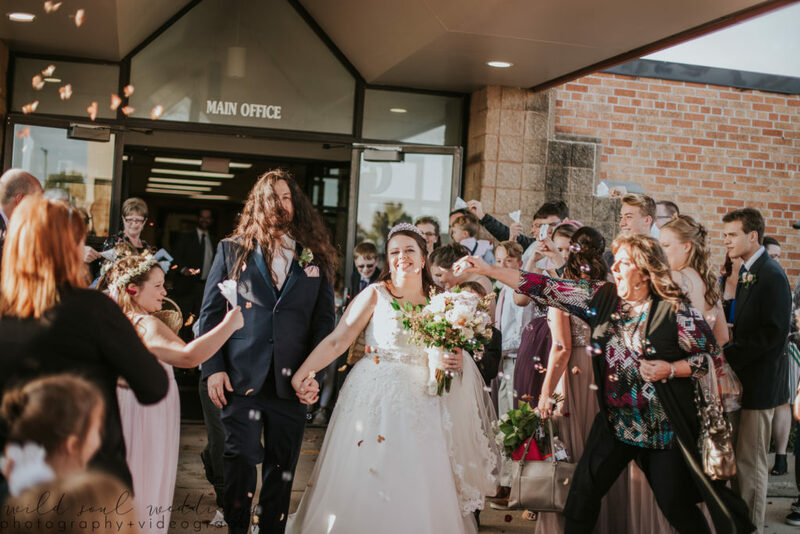 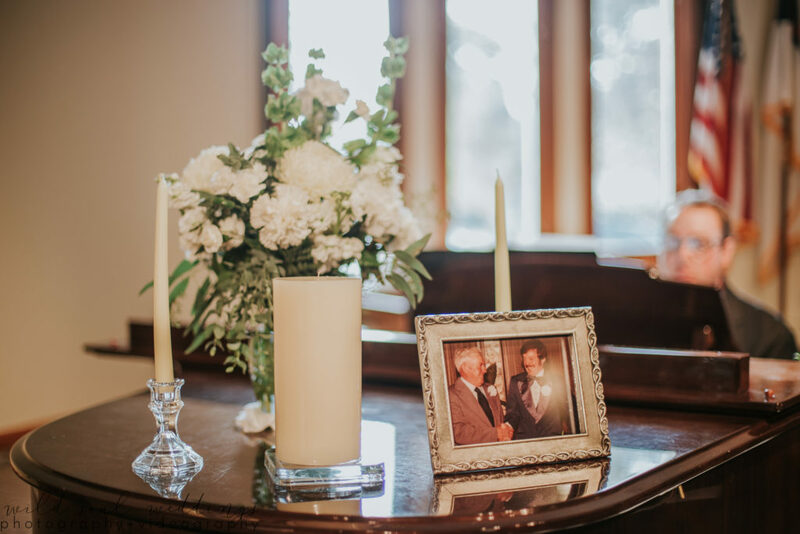 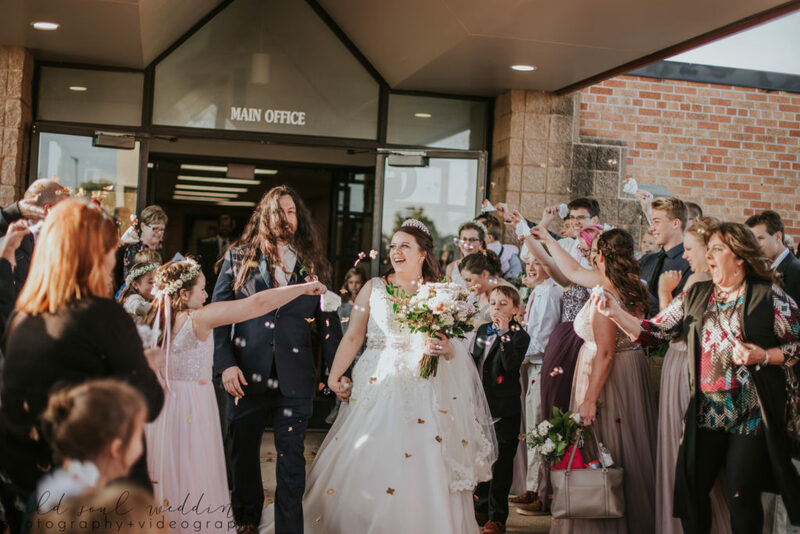 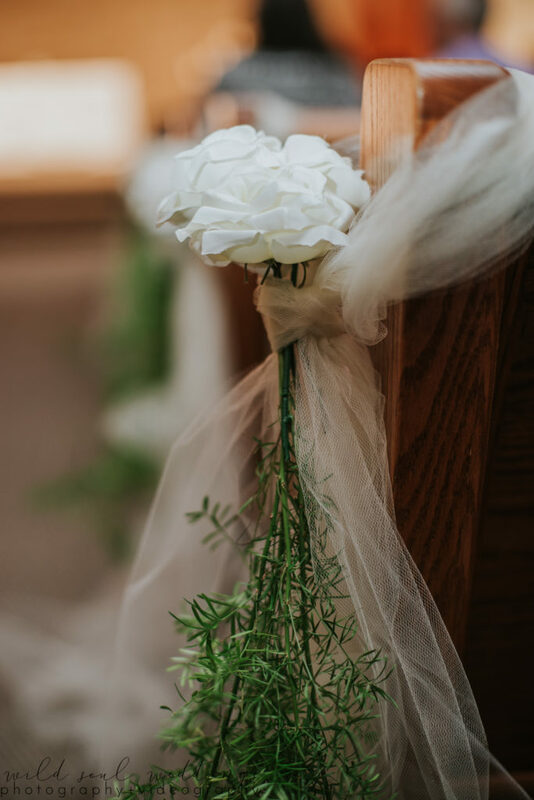 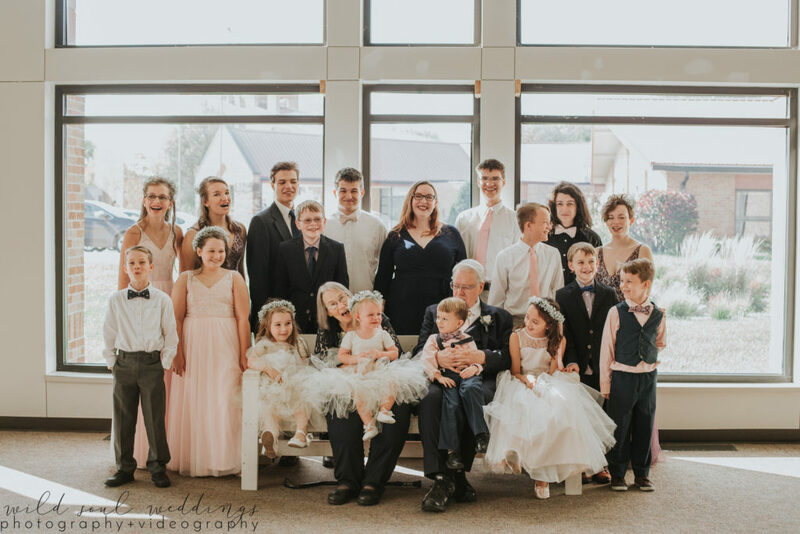 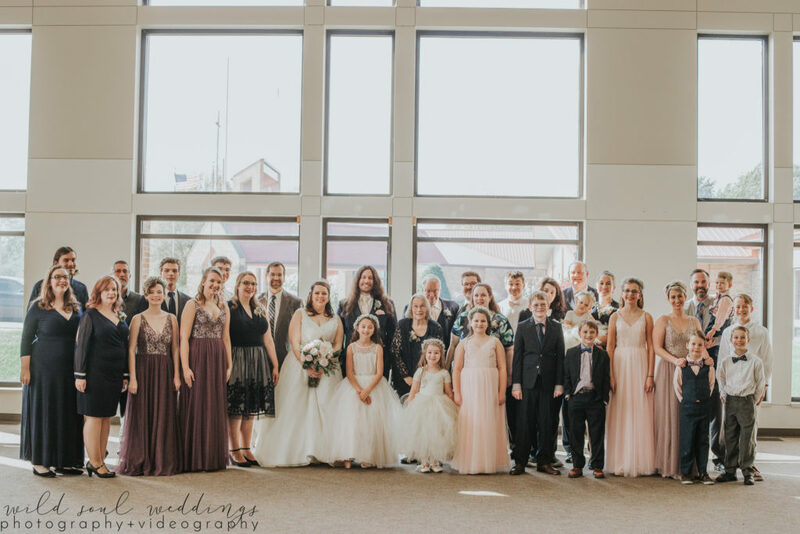 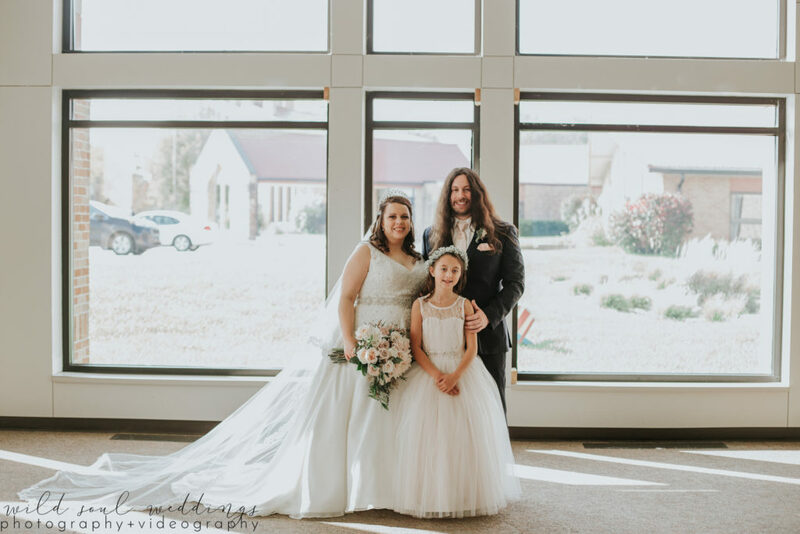 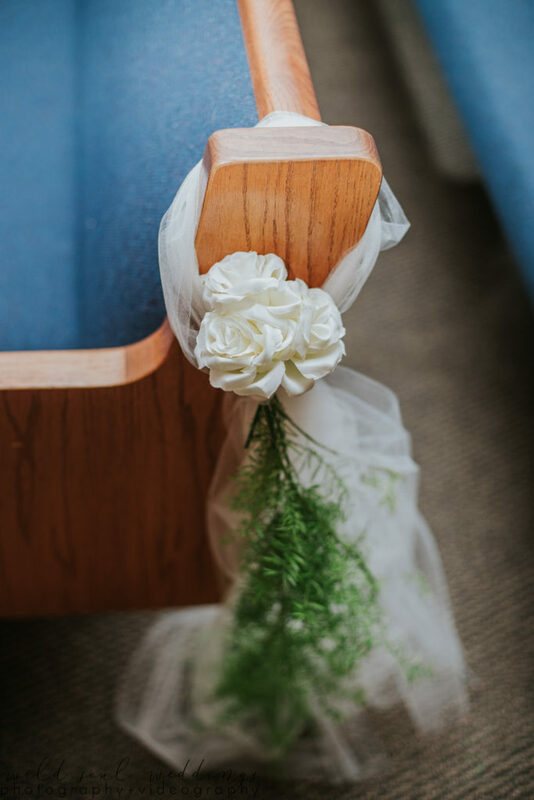 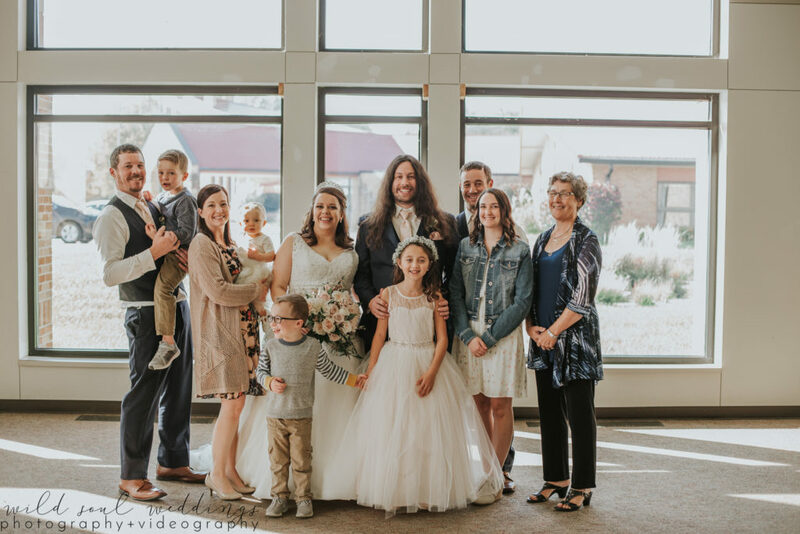 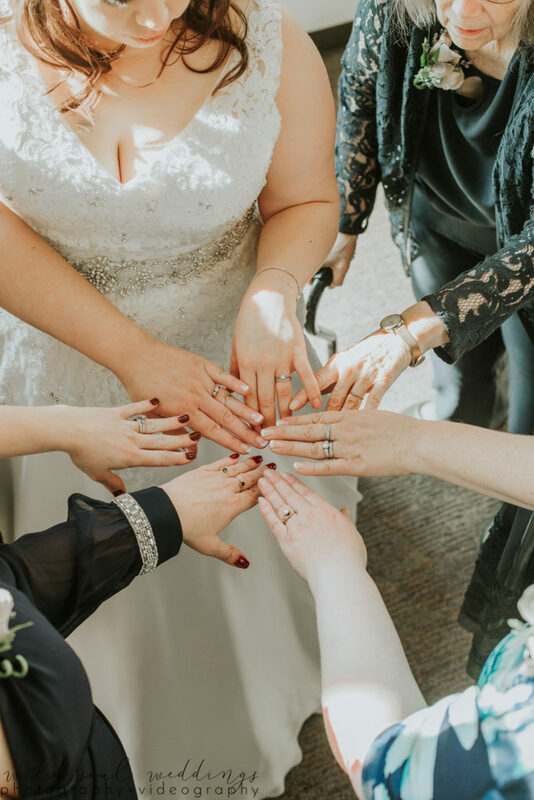 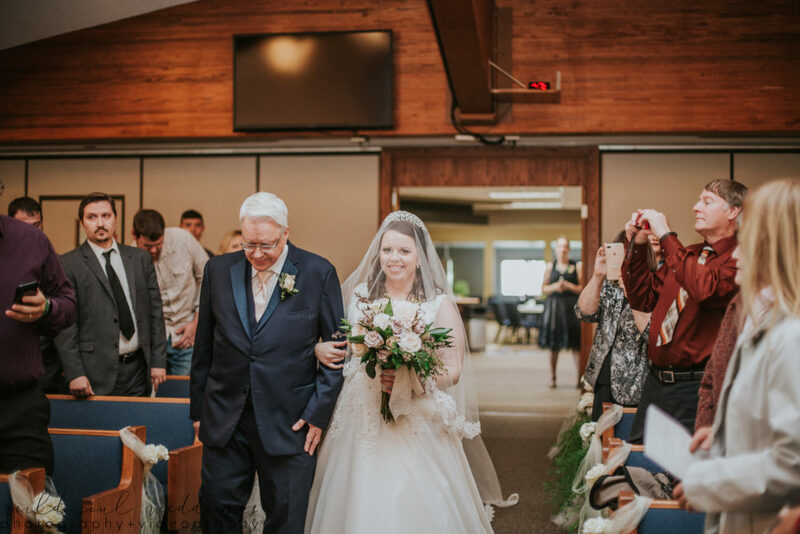 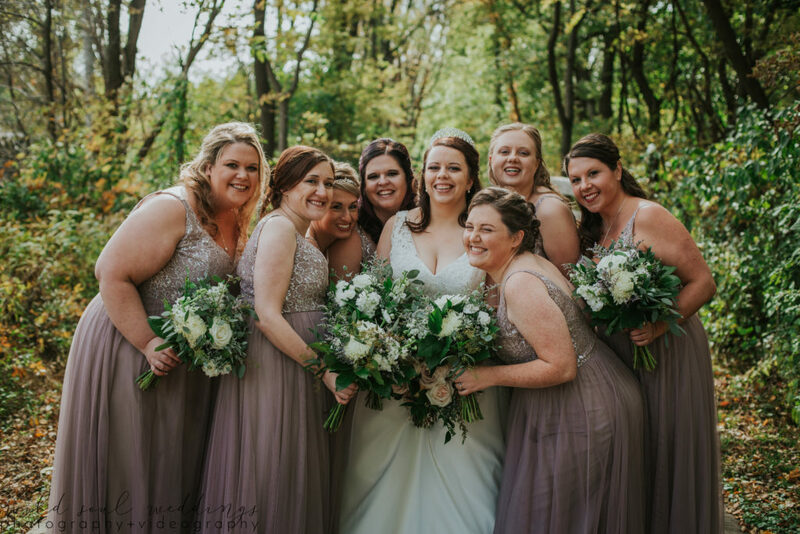 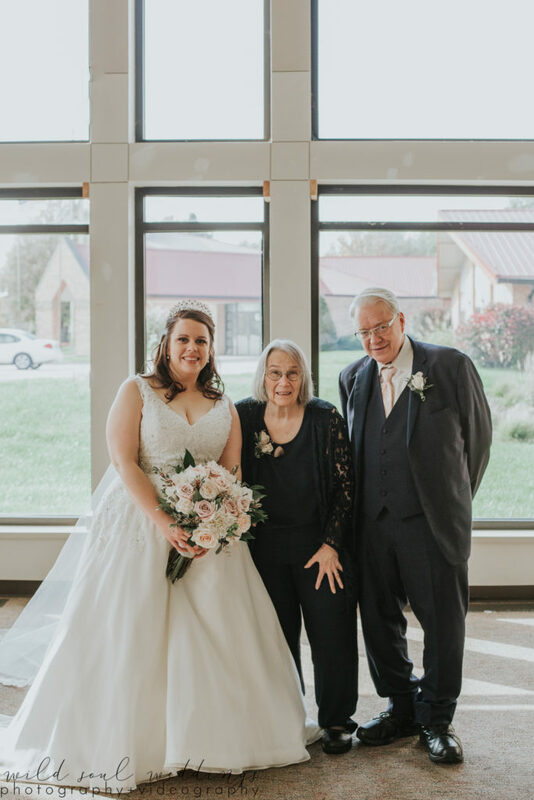 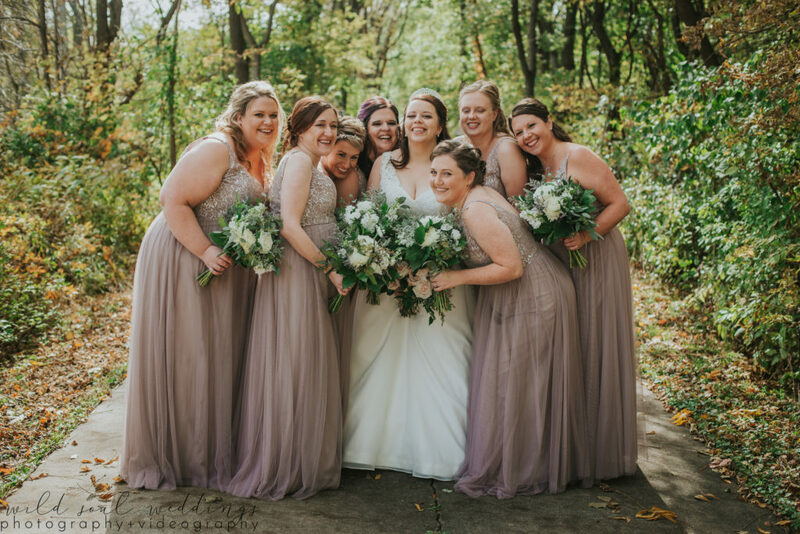 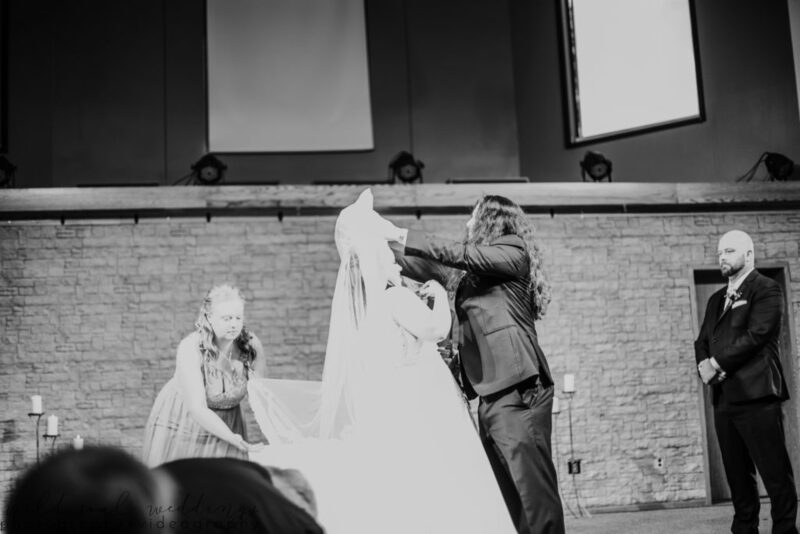 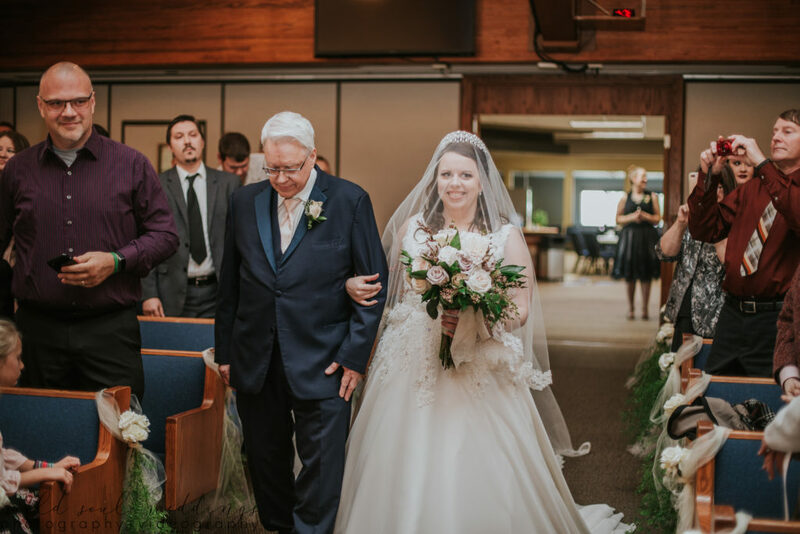 They were married at Orchard Hill Church in Cedar Falls, Iowa, and had their reception in Janesville! 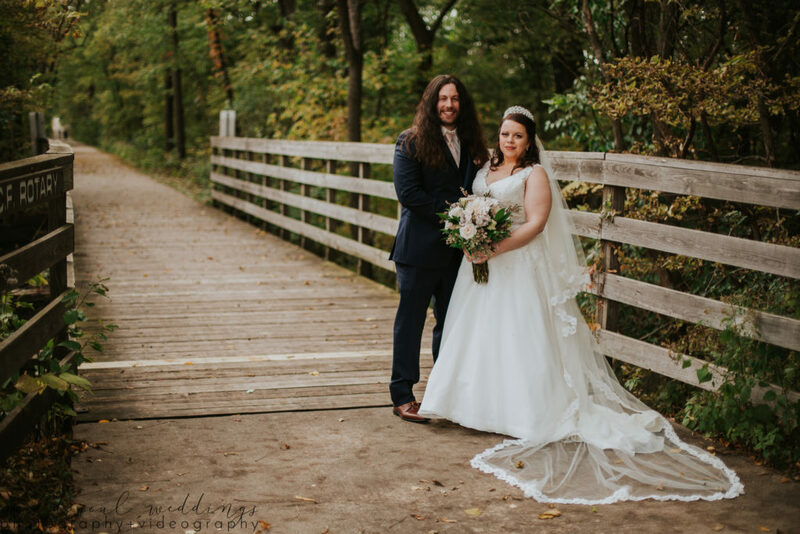 Jeremy and Liz received half day photography services from Wild Soul Weddings. 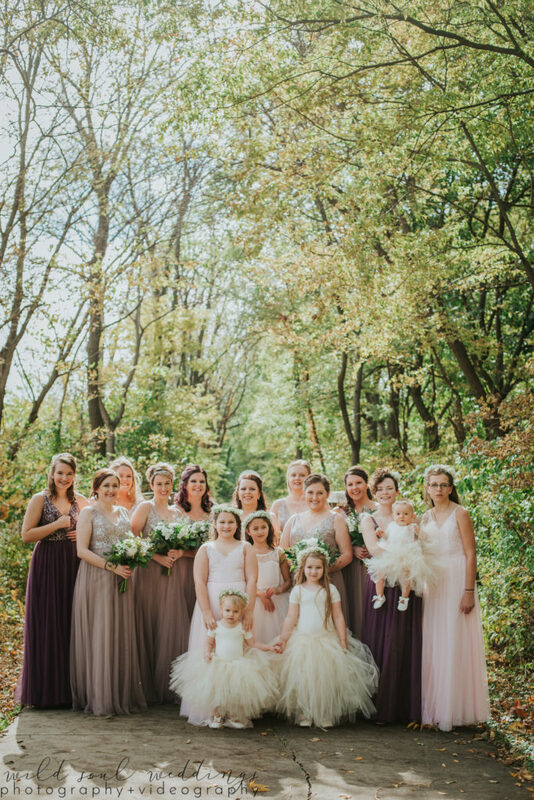 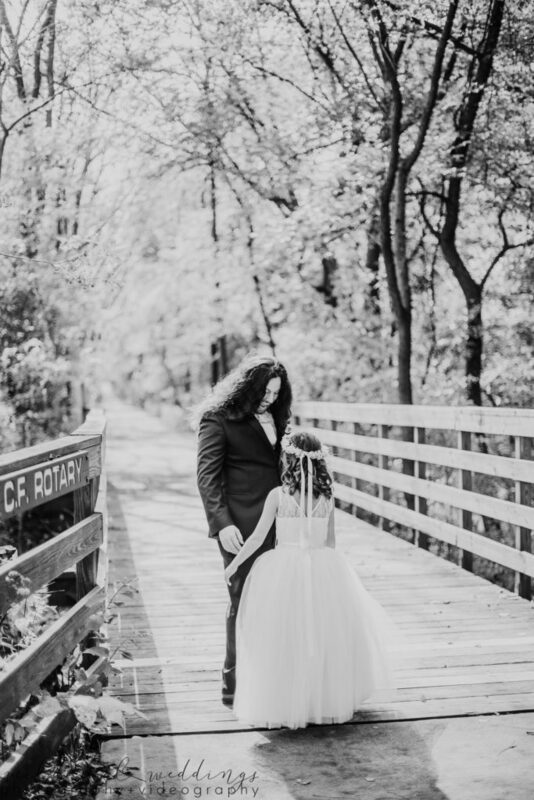 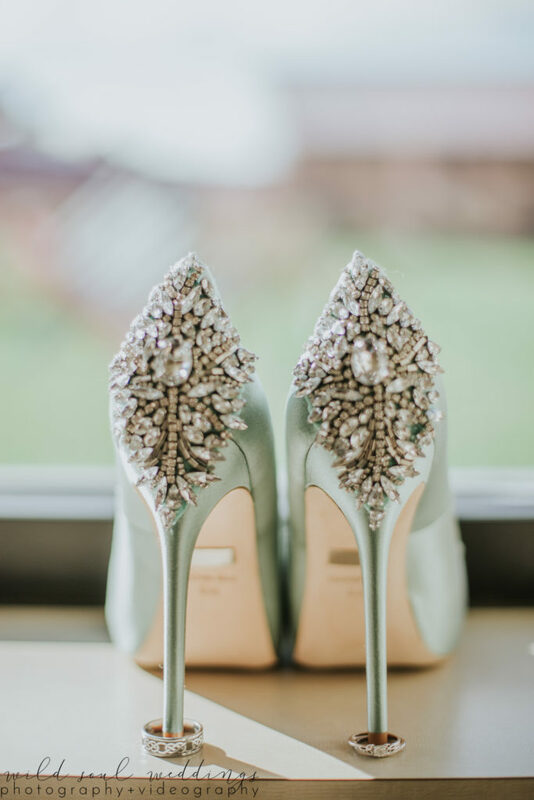 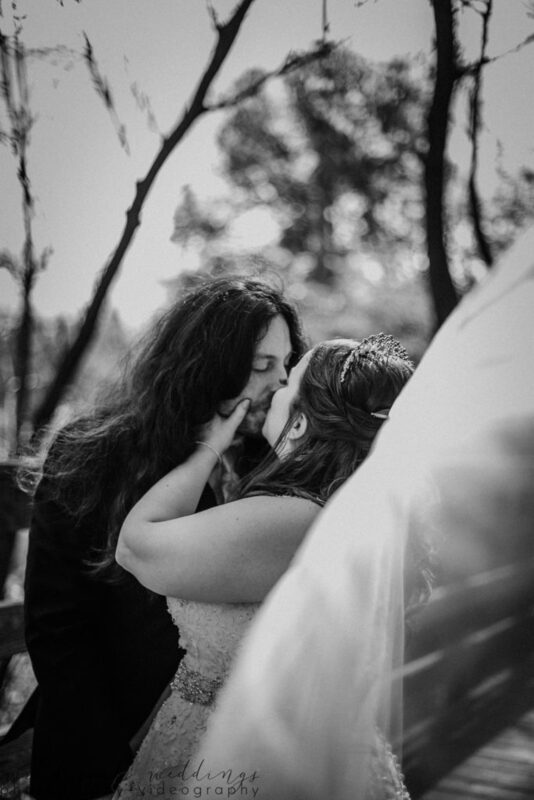 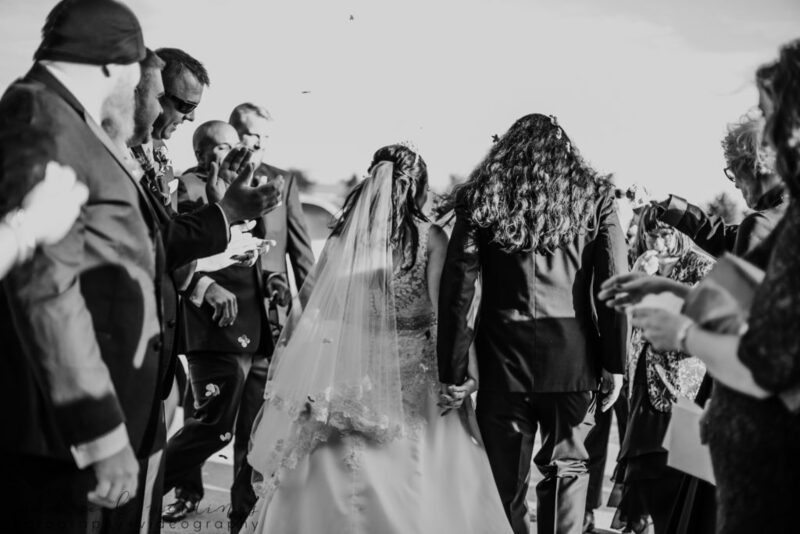 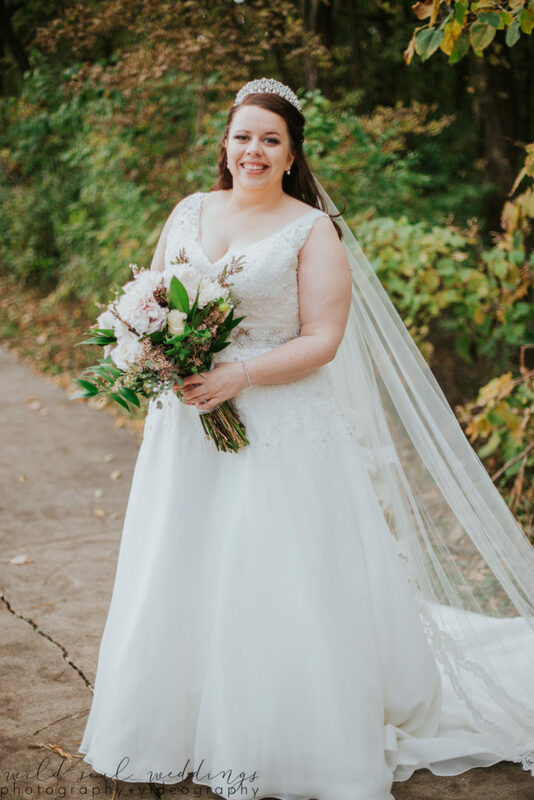 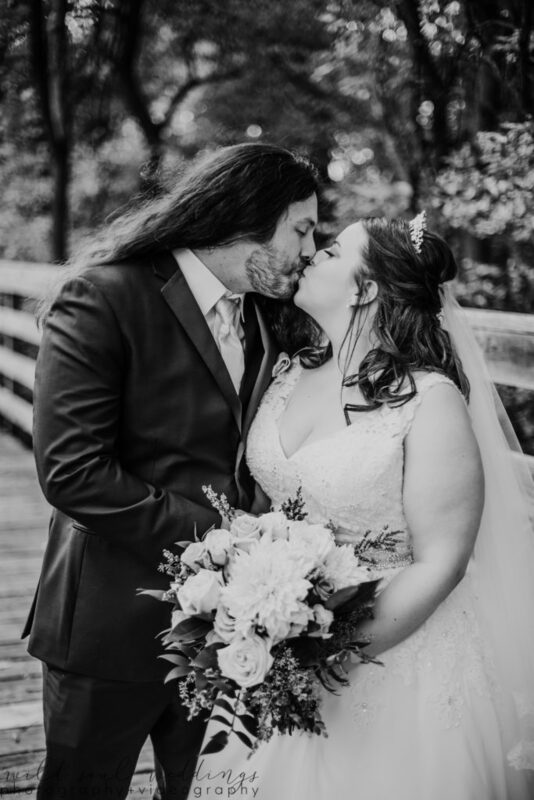 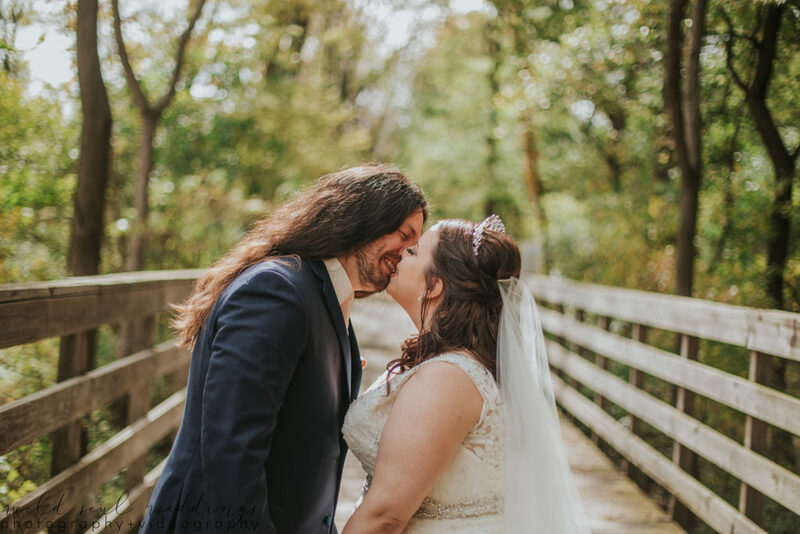 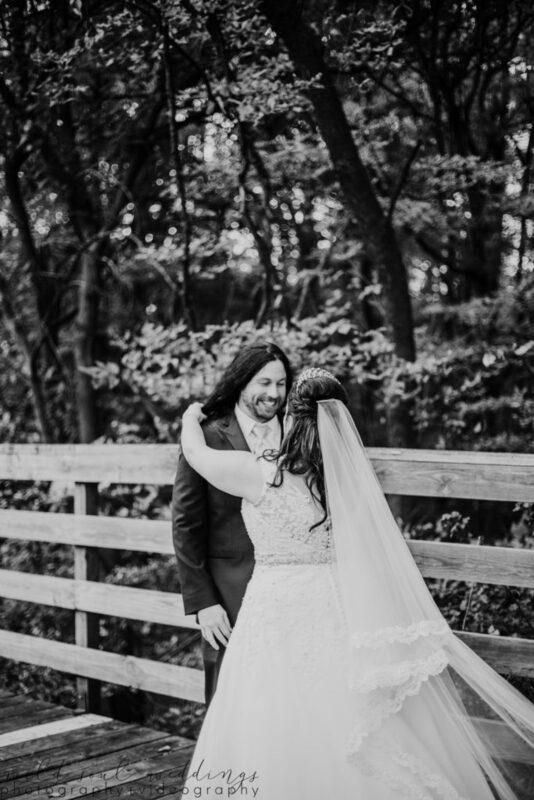 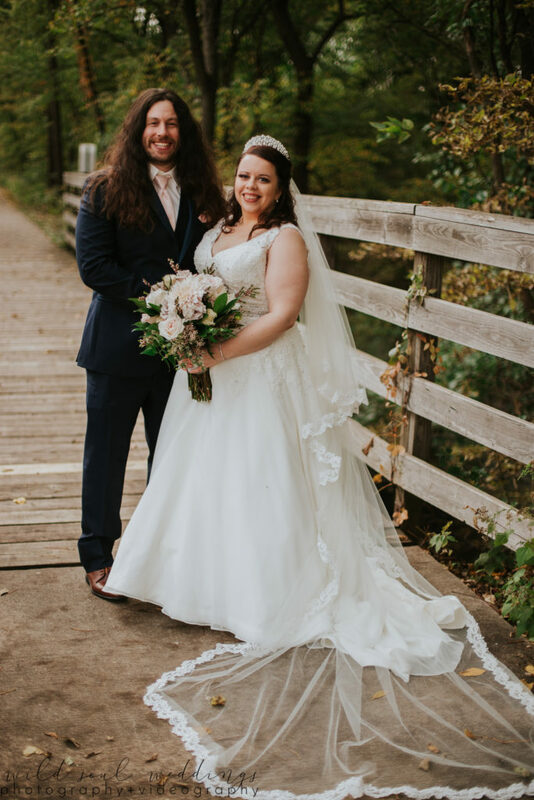 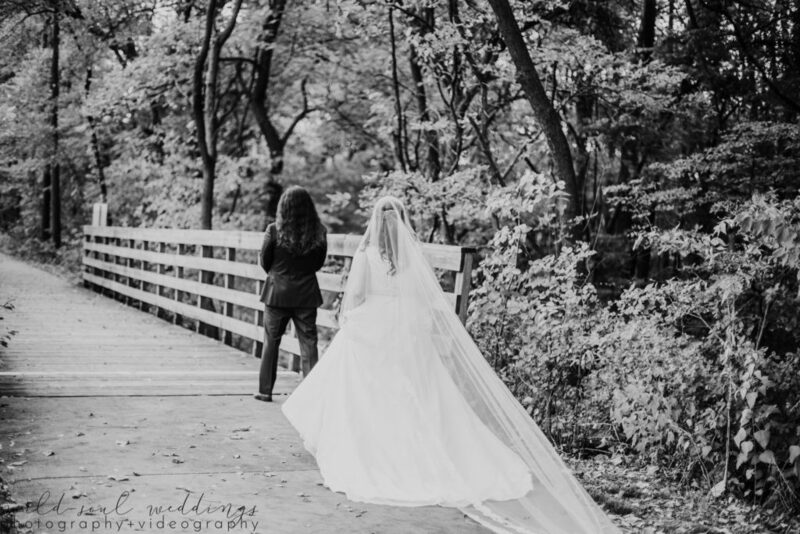 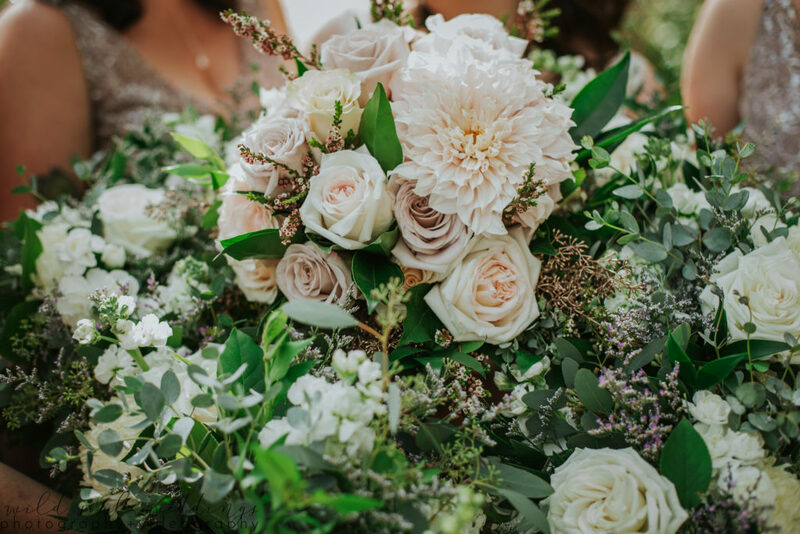 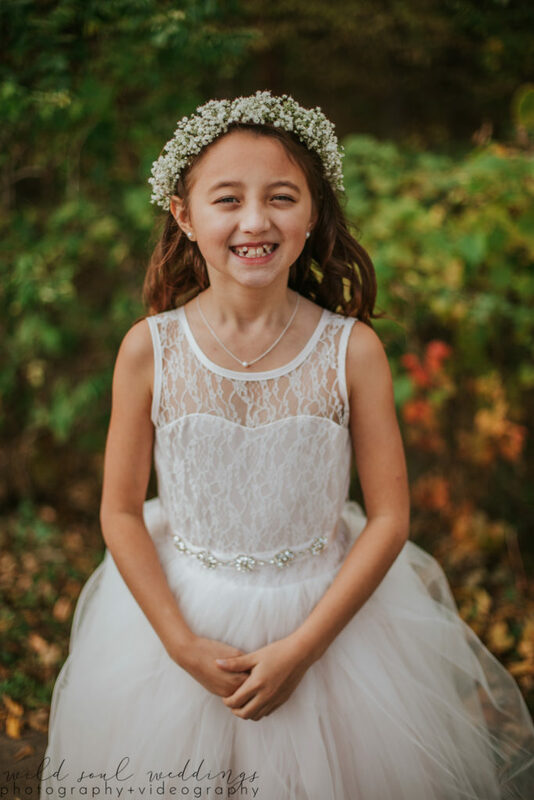 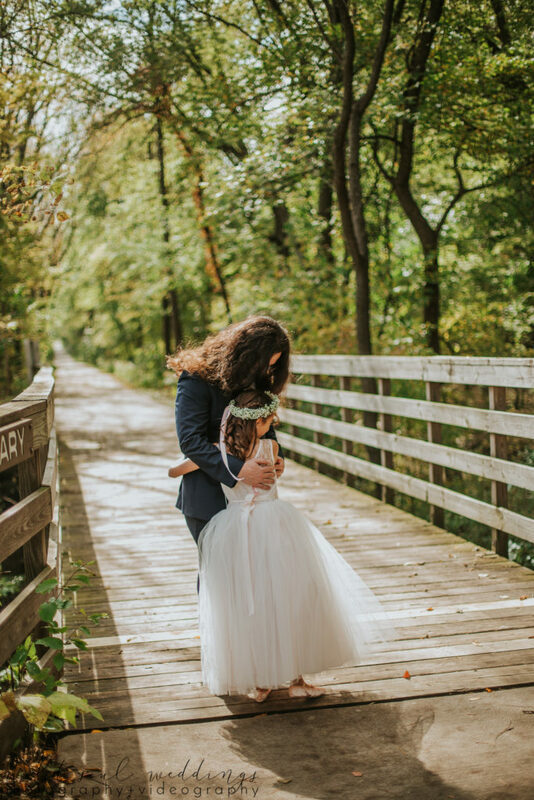 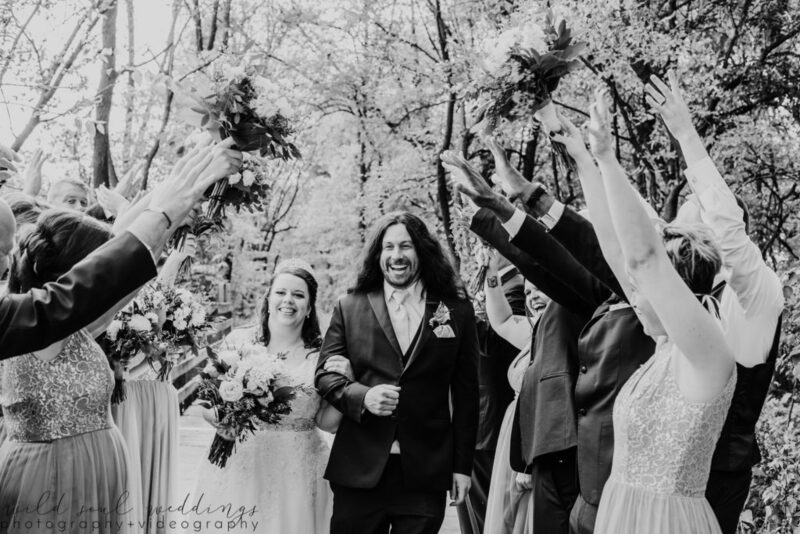 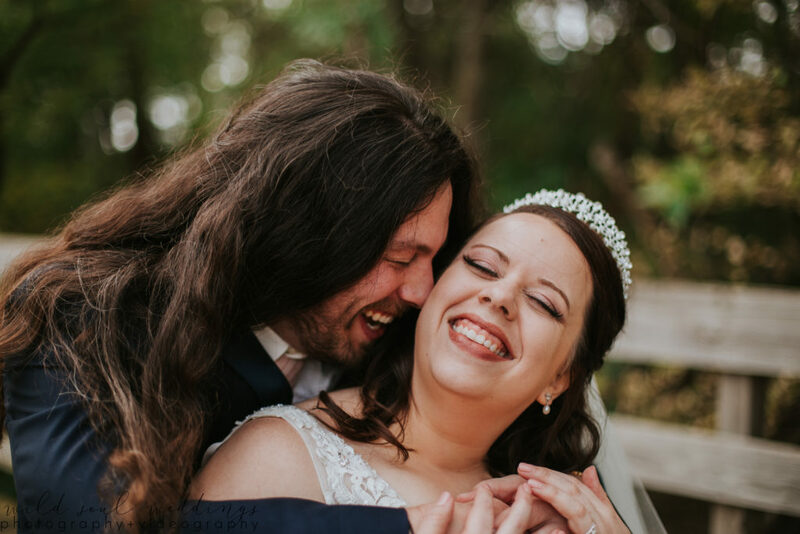 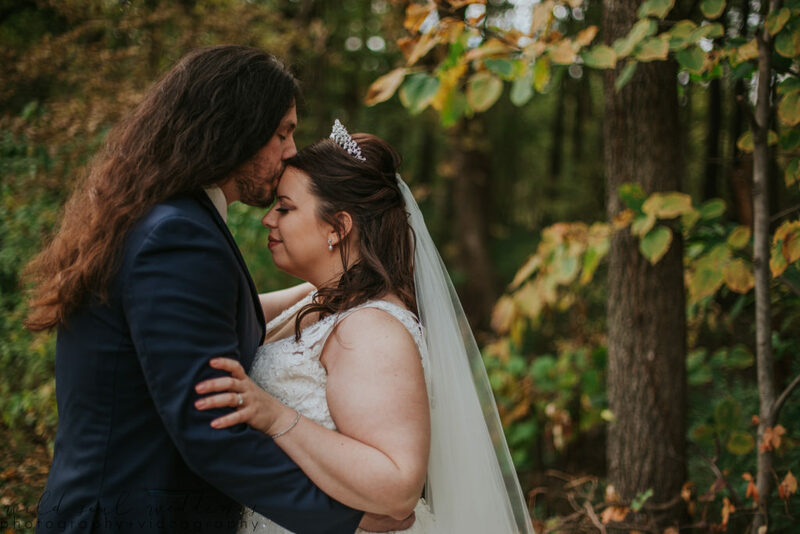 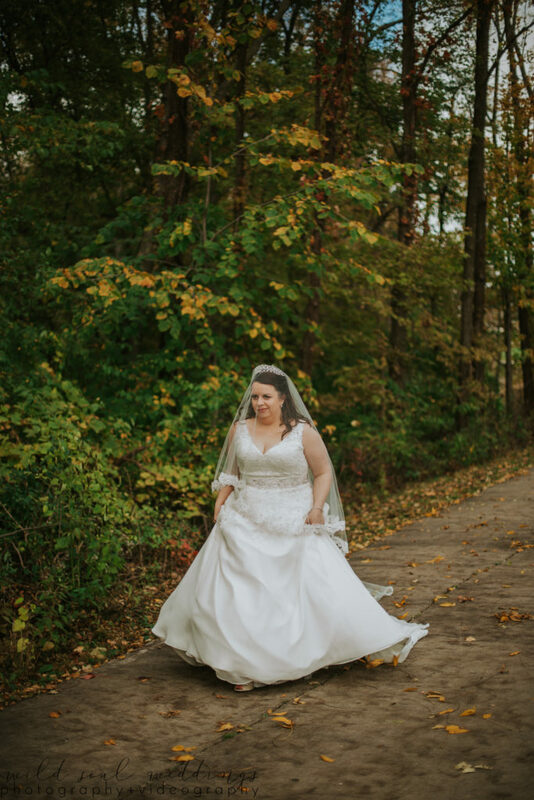 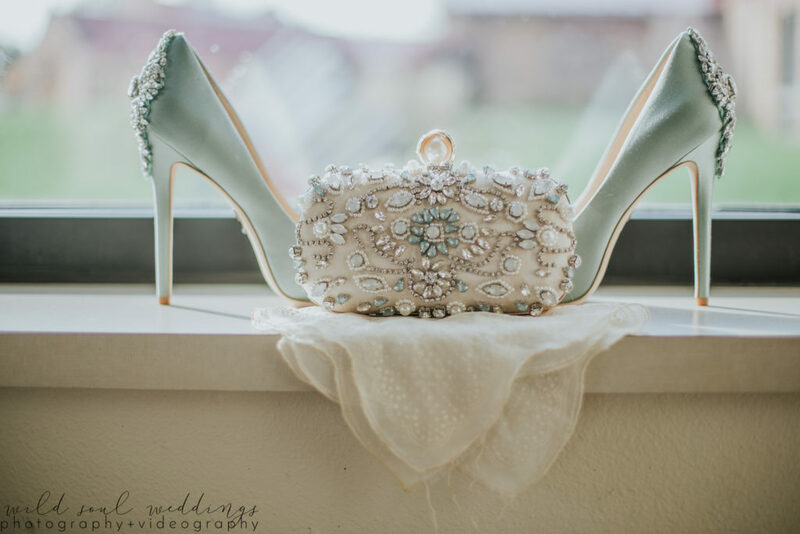 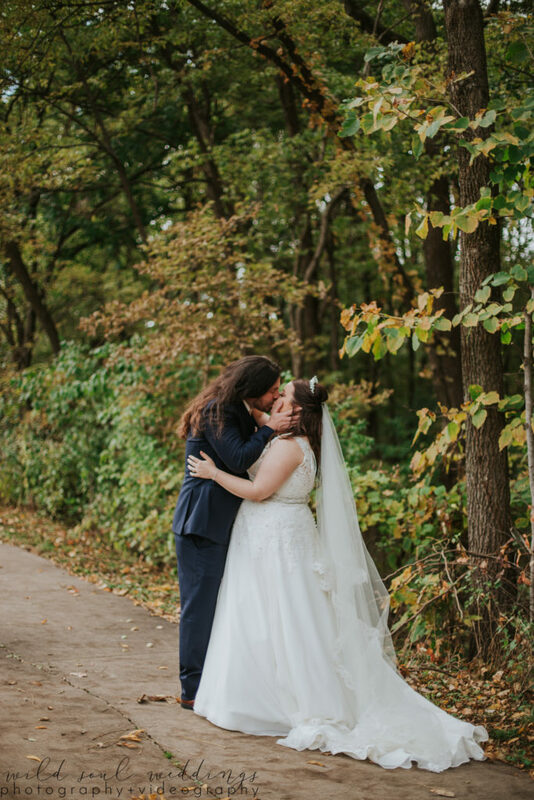 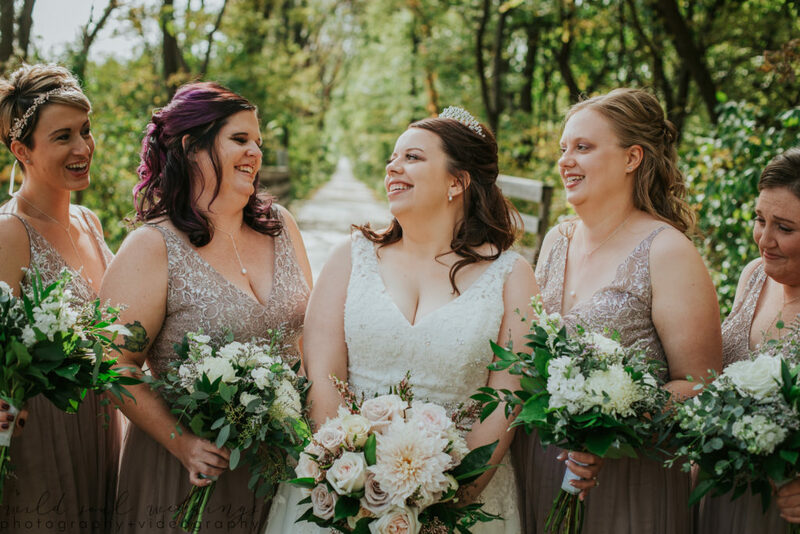 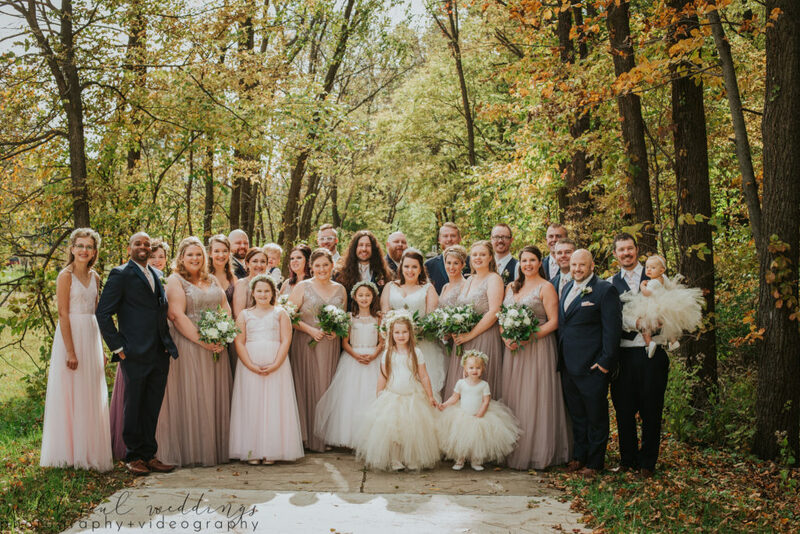 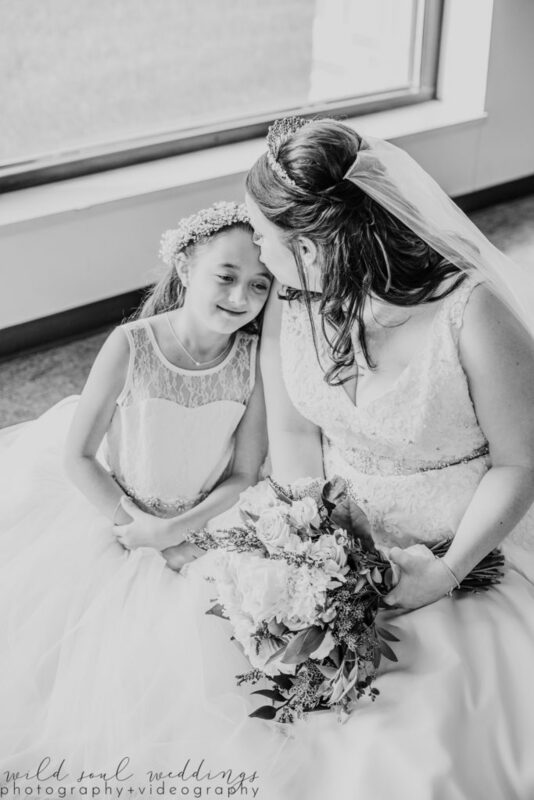 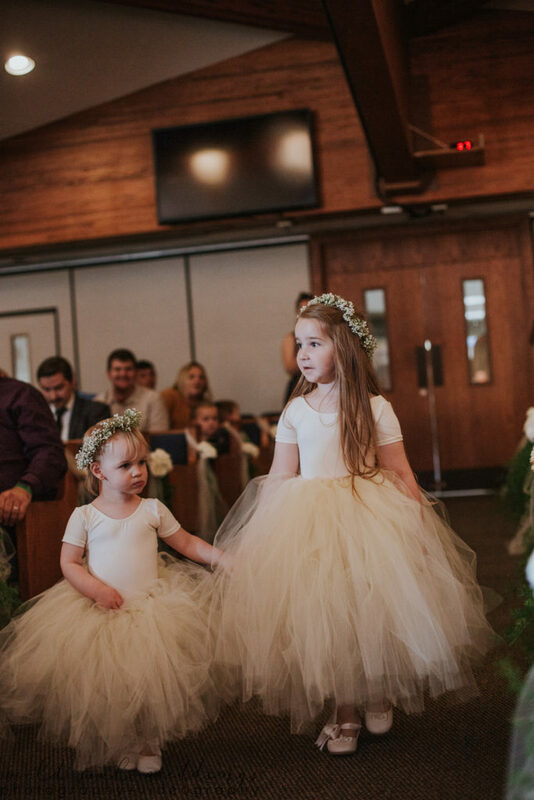 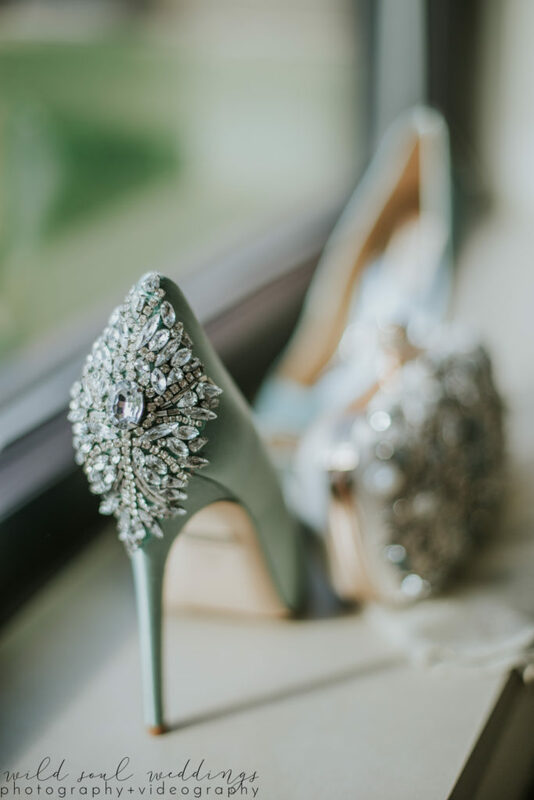 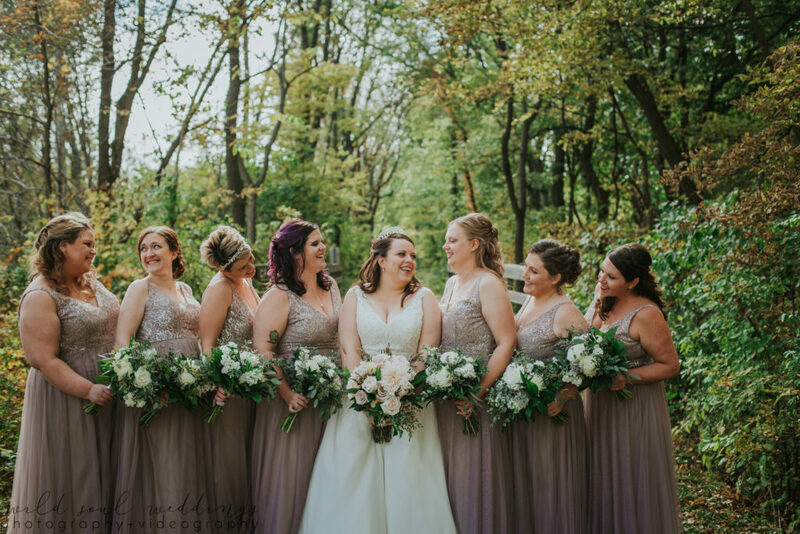 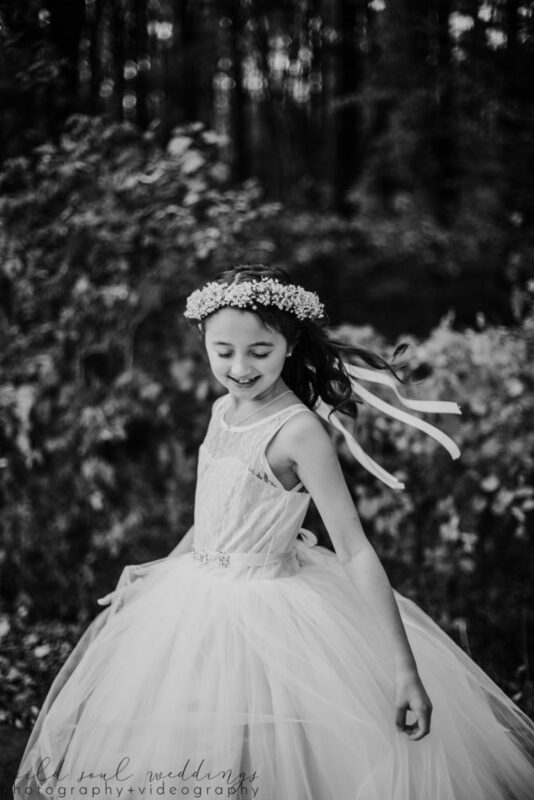 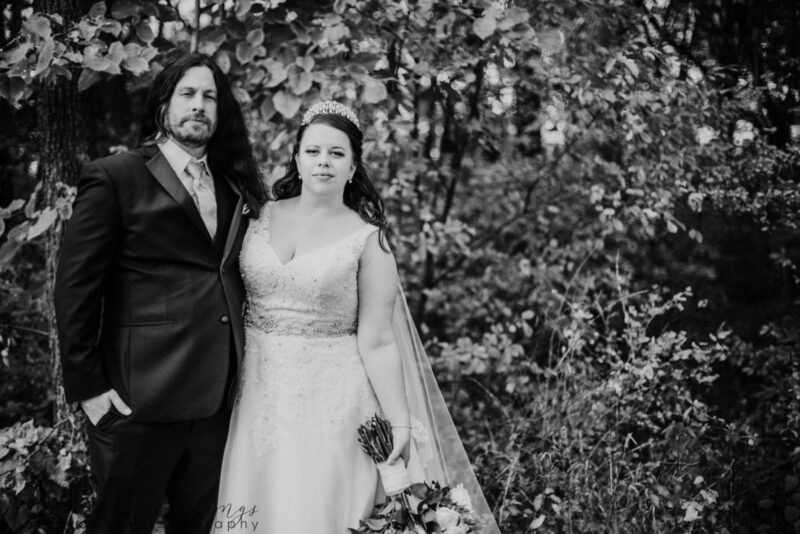 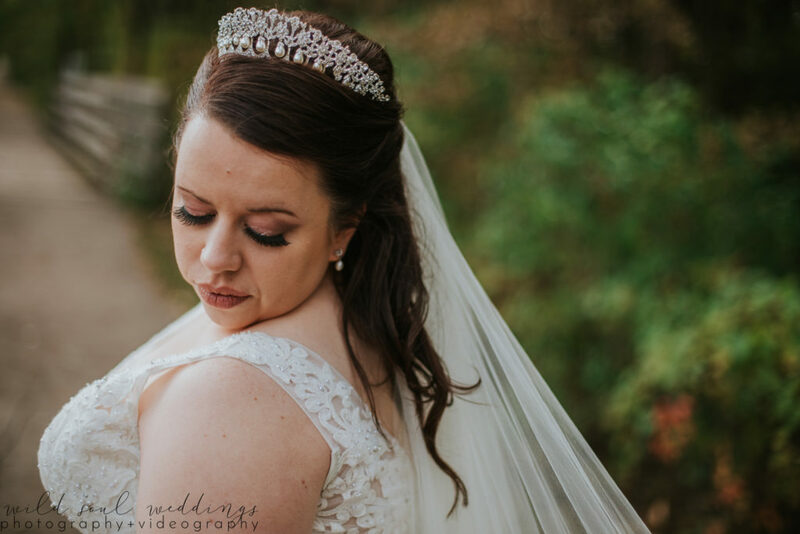 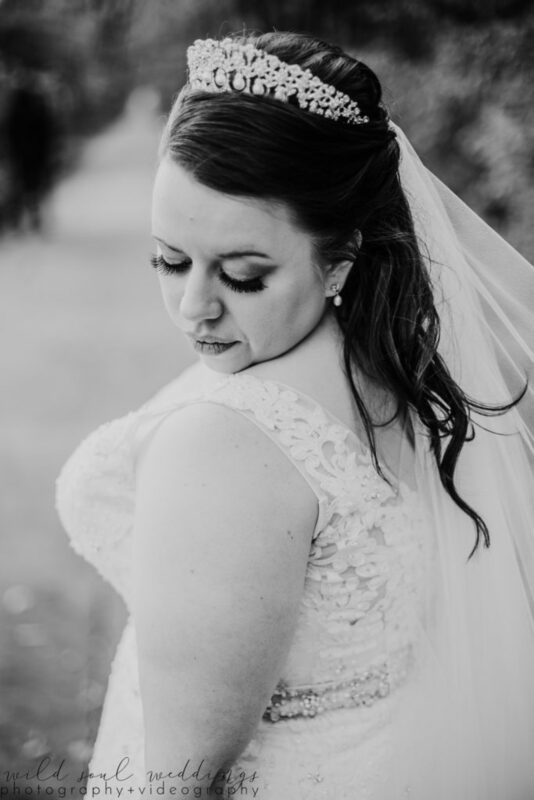 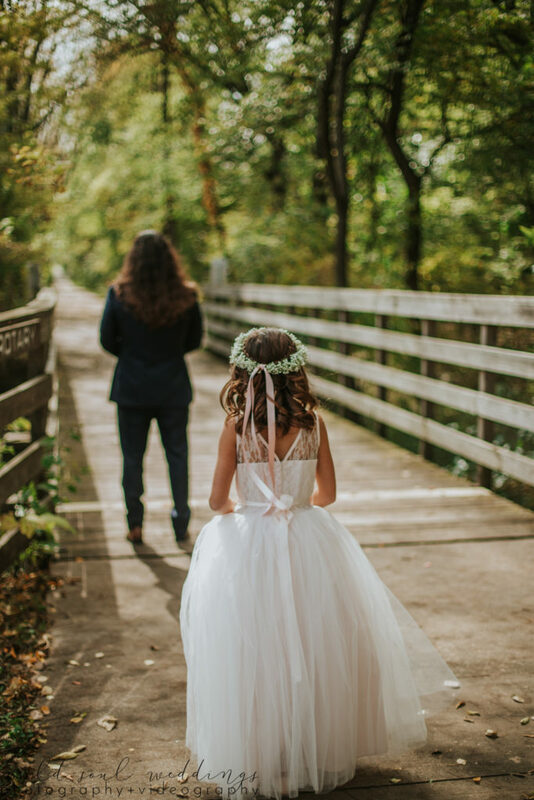 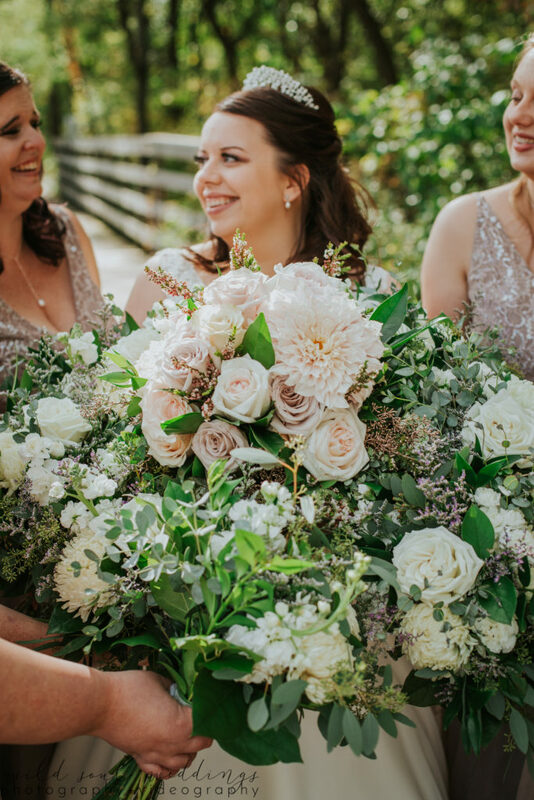 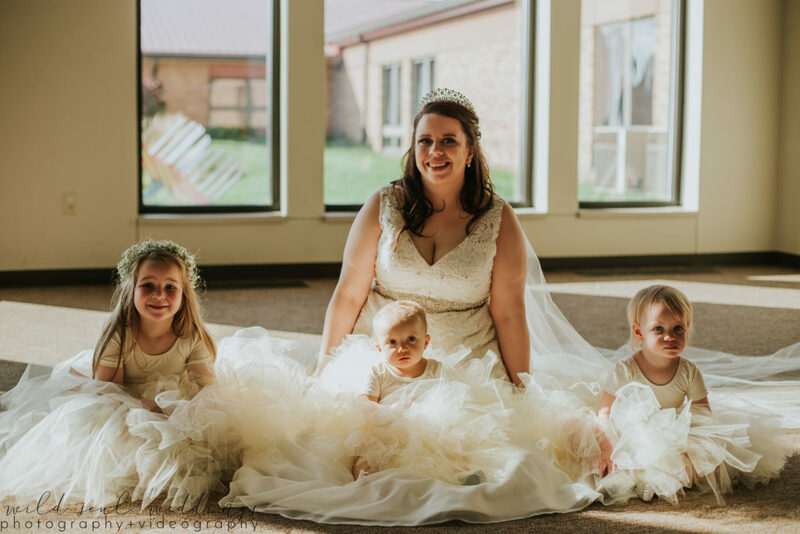 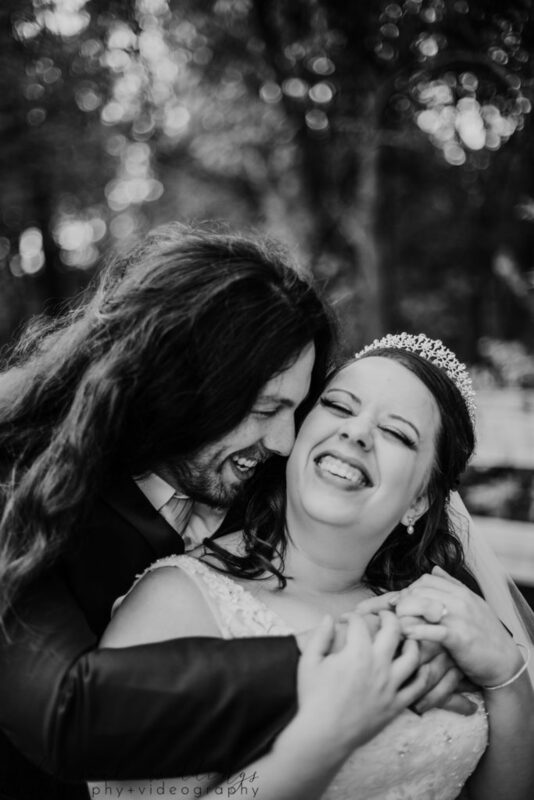 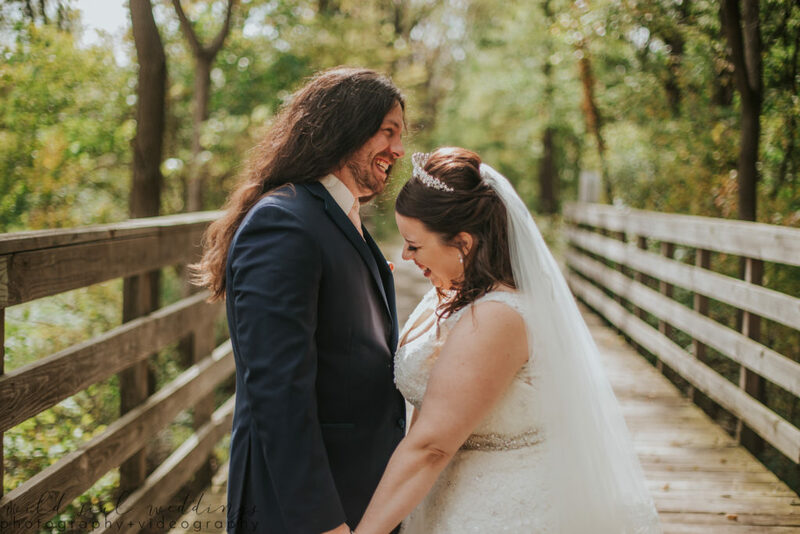 Take a peek at their fairy tale October wedding day! 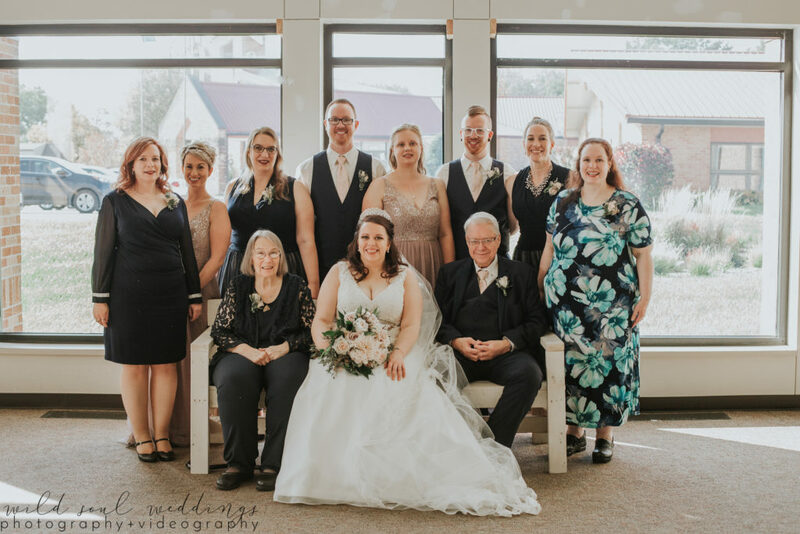 All images by WSW Associate Sally. 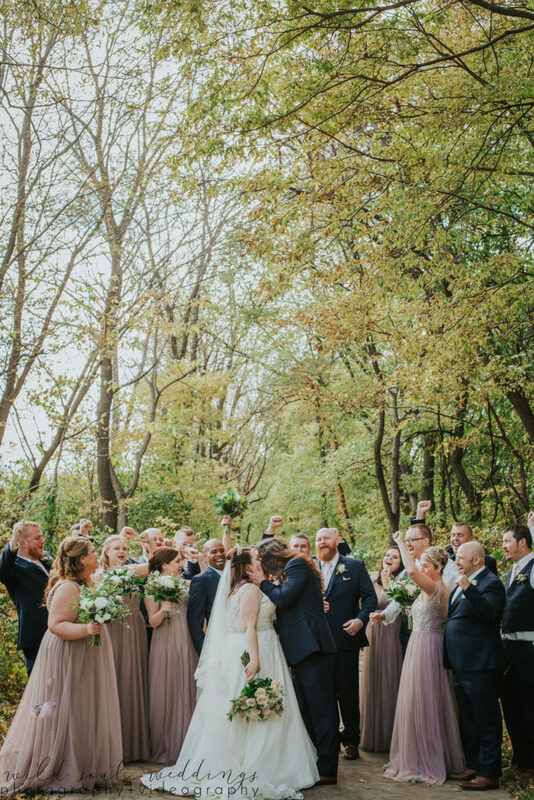 It was such an honor to celebrate Jeremy and Liz O’Brien!